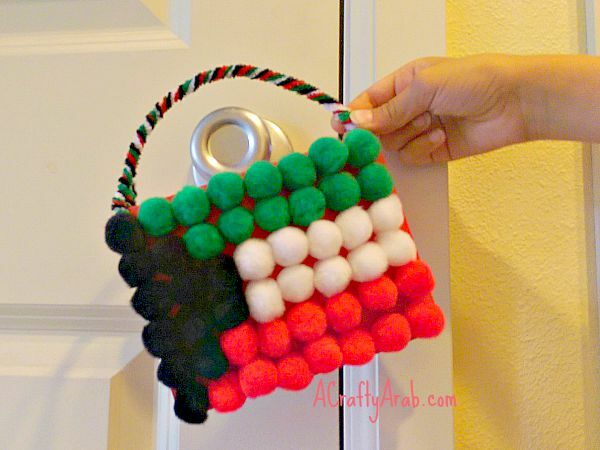 My girls and I are still on our quest to make a craft from each Arab country and today we have decided to work on Kuwait by making this pompom flag door hanger. Kuwait is located in Western Asia, to the south of Iraq and east of Saudi Arabia. The money currency is the dinar and considered the highest valued currency in the world. We are a people whose character refuses, for honor, to cause harm to those who do not harm us: white [pure] are our deeds, black are our battles, green are our fields, red [bloody] are our swords. While the same colors are also found in other Arab countries, none have had the distinction of being a Guinness record holder, a 1019 square meter Kuwait flag made in 2005. 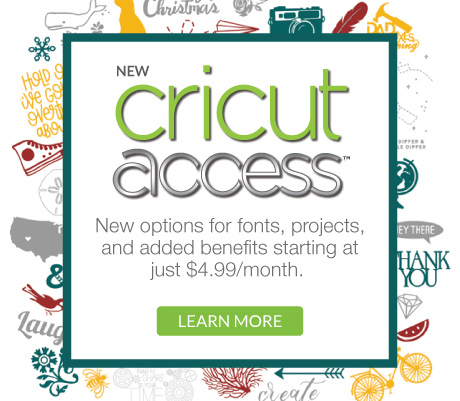 Start by taking your four pipe cleaners and twisting them together super tight. Then take your hole punch and make two holes on either side of the short 6 inch part of the sticky foam. 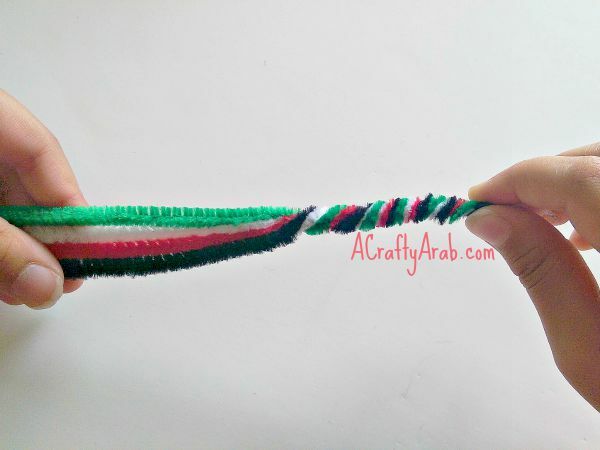 String your twisted pipe cleaner in each hole, twisting it back on itself. Make sure you only do the foam and not the sticker back. Pull the sticky back as you add the pompoms. 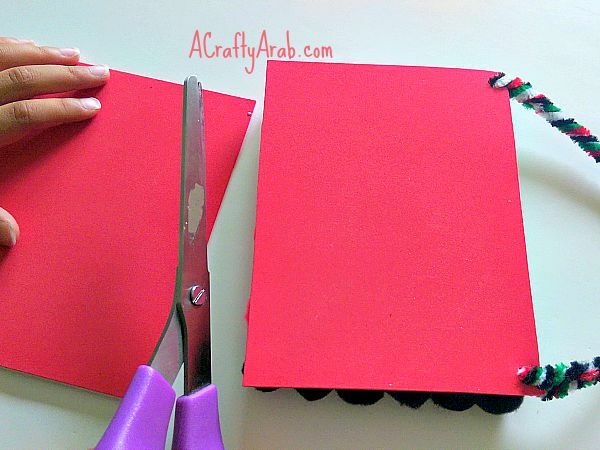 If you can’t find the sticky back foam, just use regular foam and add glue to this step. Cut off the excess sticky back and save it for another flag! 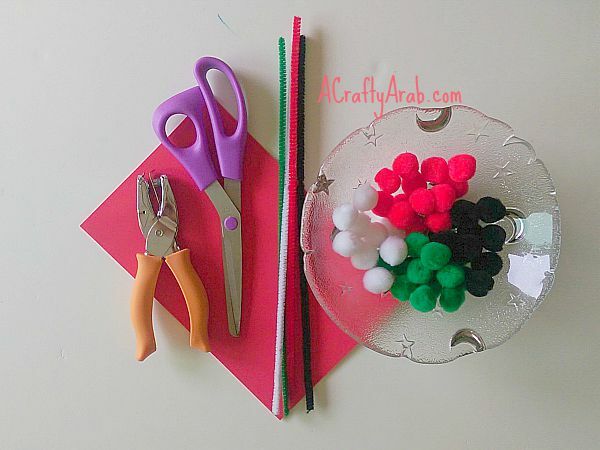 Hang your Kuwaiti flag up someplace with pride for everyone to see. 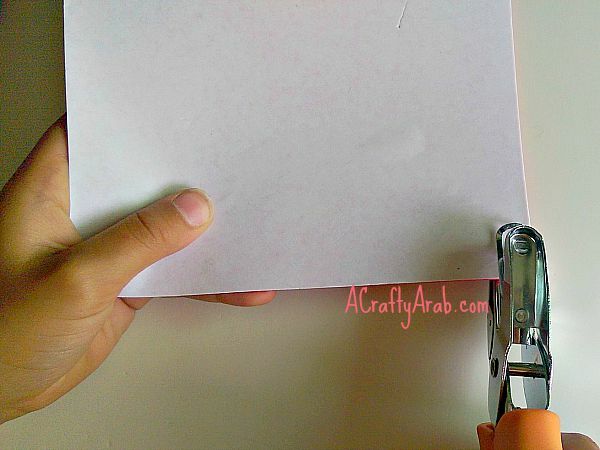 Stop by A Crafty Arab on Pinterest to see more tutorials about the Arab world.